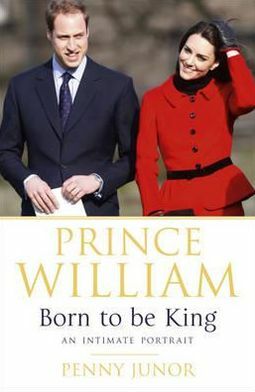 In honour of Wills, Kate & the soon-to-be-born Royal baby, here are my Top 5 Books on The Royals. 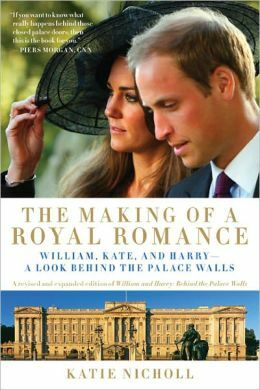 This is the book to read if you want to know all about Kate's major in college, Harry's military career, & Wills' clubbing days. Don't you think it must be hard to be a young royal? Or any royal really. I know they're rich & famous & there are some massive perks. But just imagine having absolutely no choice over your life or career, & being required to live two blocks from your parents even when you're in your sixties. Must be a bit brutal sometimes. 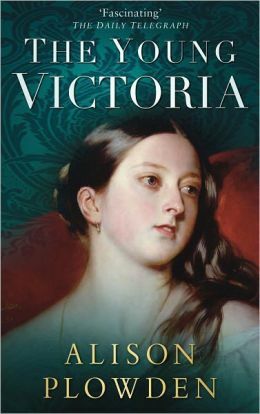 If you liked the movie Young Victoria, try the book too. I bought this one in the Kensington Palace gift shop, so I figure it must be legit. Victoria is everywhere you go in London... statues, portraits, train stations named after her. She was only 18 when she became Queen & she had 9 kids with Prince Albert before he died at 42. All while, you know... ruling the country. Princess Diana managed to capture the attention of basically everyone who was alive in the eighties & nineties. 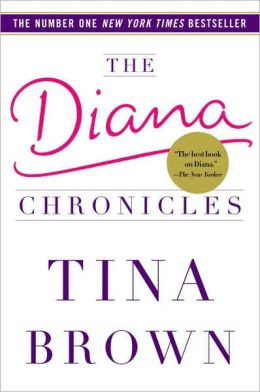 This book has it's gossip-column-y moments, but it's actually pretty insightful & manages to reveal Diana as a charming & deeply flawed girl. 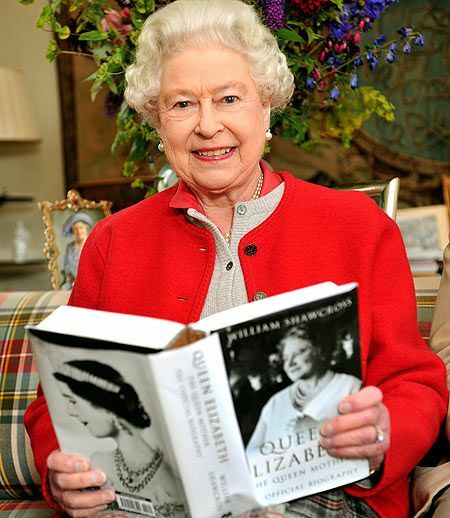 Did you know Elizabeth was in a treehouse in Africa when she got the news that her dad had died, making her Queen? Have you heard about the time Windsor Castle caught on fire? So those are my Top 5 Books on The Royals, to get you kick-started if you want to learn a little more about the lovely, eccentric British Monarchy. One of my favorite guilty pleasures: The British Royal Family. I love this post! This is great! 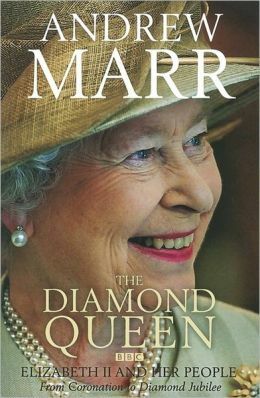 I just finished a book on the queen (published in the 1970s that I found in a thrift store in Gloucester, again,must be legit) and im looking for more to read! 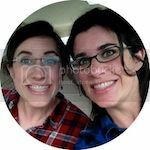 Thanks for pinning this!